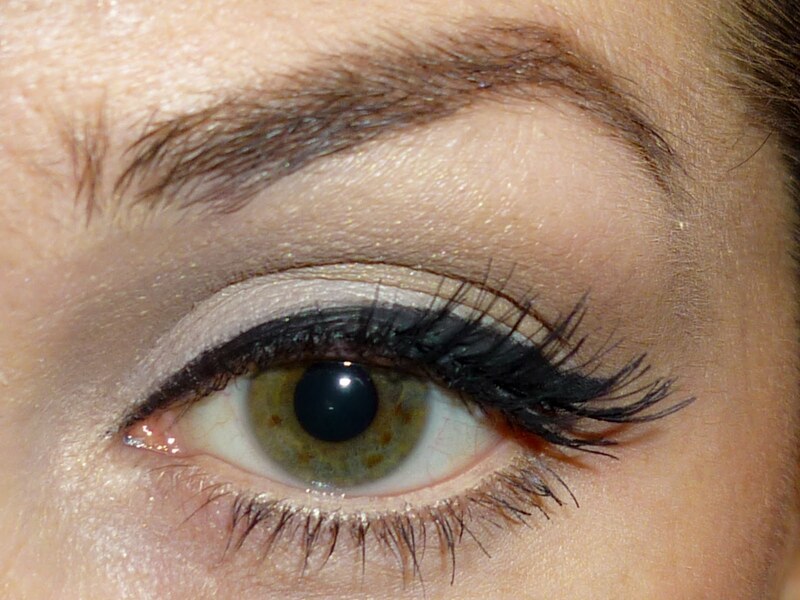 I had a request by the lovely Purdey (of Kittenish Behaviour) to do a Mad Men inspired make up look. Well, you all know by now that I adore these looks so I gladly did it. I also discovered this old dress in my closet which completes the retro feel. I went for Joan’s style, who is my second favorite character style-wise (after Betty Draper), since I’m not a blondie anymore! I used a brighter lipstick than what she usually wears and I also added half false lashes, which I believe she also has on. I hope you like it. I got a little carried away with posing today… lol! This entry was posted in Uncategorized and tagged 365 days project, Bershka, Mac, Mad Men, Retro, Vintage, Zara.